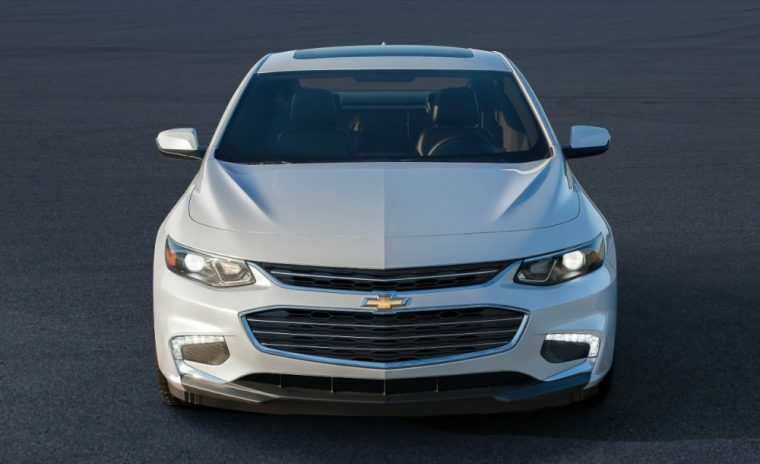 Today Google released its annual Year in Search 2015 report, revealing that the two most frequently searched car models this year were the 2016 Chevy Malibu and 2016 Chevy Silverado—which is why I crammed the names of both those vehicles into the title of this article, in a shameless attempt to generate clicks. 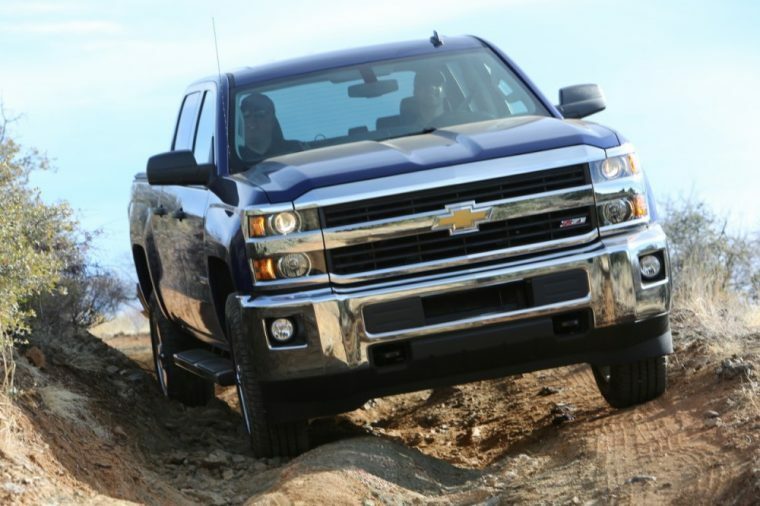 All told, four of the top ten most searched vehicles were Chevrolets, with the Malibu and Silverado taking the first and second spot, respectively. The sixth-generation 2016 Chevy Camaro was the fourth most-searched automobile, which is why I also put it in the title. The Chevy Colorado placed a comparatively lowly eighth, which is why I didn’t even bother making it a keyword. Other revelations from 2015? The most searched beer was Bud Light Mixxtail (gross), the most searched politician was Donald Trump (gross), the most searched NFL team was the New England Patriots (gross), the most searched actor was Charlie Sheen (gross), who just narrowly beat out fellow thespian Bill Cosby (very gross), and the most searched person was Lamar Odom (no strong opinions). So if in the waning final weeks of 2015, Charlie Sheen and fellow Los Angeleno Lamar Odom get wasted on Bud Light Mixxtail and go drunk driving in a new 2016 Chevy Malibu, eventually crashing into a Camaro driven by Patriots quarterback and Trump apologist Tom Brady, news of the event would effectively break the internet. You can see the full Google Year in Search 2015 report here.